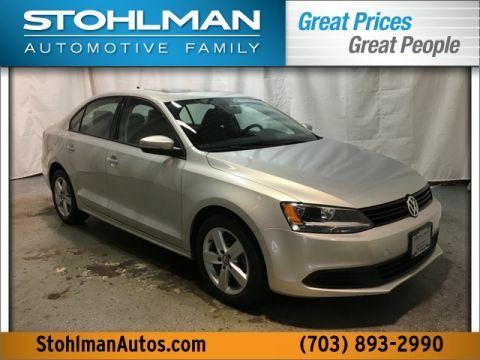 All Used and Certified Pre-Owned vehicles have gone through a thorough cosmetic and mechanical inspection to provide you with the highest quality. These vehicles are market priced. Tax, Title, Tags and $699 processing fee are not included in vehicle prices shown and must be paid by the purchaser. Certified vehicles may qualify for special financing programs. All prices, specifications, and availability are subject to change without notice. 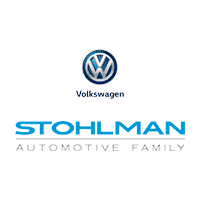 Thank you for shopping Stohlman Volkswagen of Tysons your family owned dealership that’s been proudly serving the Washington Area for more than 80 years. 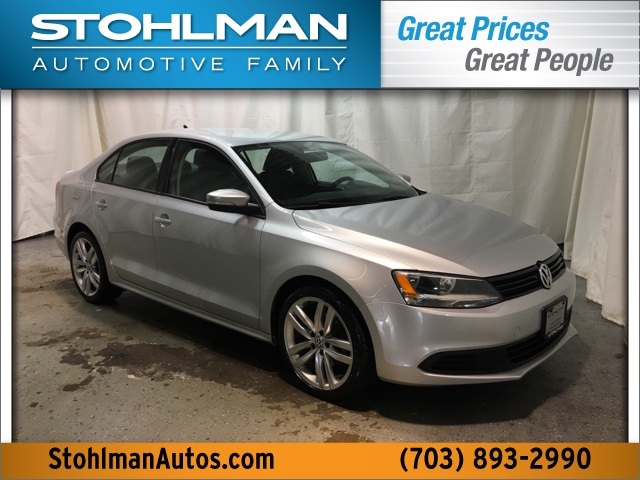 We pride ourselves on taking the time to help our customers get the Volkswagen they want. Every one of our staff members has a passion for providing customers a great experience that is unmatched by any of our competitors. Please call a Sales Enthusiast for more details, (855) 832-9299 or visit us today. 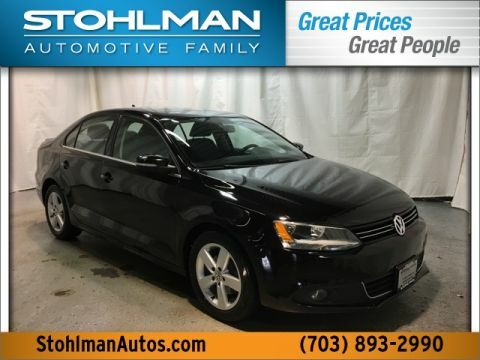 2011 Volkswagen Jetta TDI 2.0 2.0 Odometer is 2530 miles below market average! CARFAX One-Owner.